Veterans Stand Down held Thursday. RAPID CITY, S.D. - The Black Hills Veterans Affairs held it's 2018 Veteran Stand Down and Resource Fair in Rapid City Thursday. 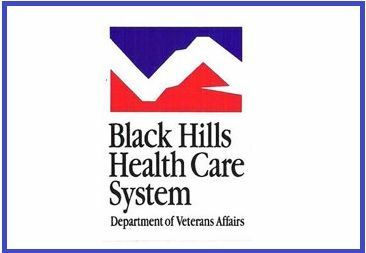 The event is host by the Department of Veterans Affairs Black Hills Health Care System. The Stand Down connects Veterans, especially those who are homeless or at risk, with social services and resources. A meal was provided as was cold weather gear and personal hygiene products. Veterans were also able to get free hair cuts, flu vaccines and they leared about V.A. benefits and health care. “A variety of community partners and VA departments were on hand to help Veterans access a broad range of specialized resources and services”, said Jamison Hild, Health Care for Homeless Veterans Coordinator, VA BHHCS. If you or a veteran you know wasn't able to make it to the stand down, you can learn all about your veteran's benefits at the Veteran Outreach Center at 111 New York Street in Rapid City.